Sell it, dump it or donate it, just don’t bring it to Portugal! Organising removals to Portugal will be an inevitable part of your experience if you buy a property here. What most expats find, though, is that they really wish they’d left most of their stuff behind – this is a new life, not a regular house move. If you’re buying a home in Portugal, before long you’ll be googling “removals to Portugal” and filling out quotation forms. Before you commit to spending – and possibly wasting money – consider your strategy for moving your stuff to southern Europe. You may be able to save some money by comparing quotes and giving other firms the chance to beat the best – you have nothing to lose by trying! Unless it has serious sentimental value or is a thing of beauty, it’s often more fun just to replace bulky items on arrival. If you have a hoarding mentality, this is your chance to break free of old routines and save yourself a lot of cash. If you’re going to frequently travel back and forth to Portugal while you’re setting up home, it’s worth making use of every available luggage allowance on every trip. The more you manage to take yourself, the smaller that final removal quote will be. It’s also important to remember that you’ll probably be without your possessions for at least a week while they’re transported – so some things such as clothes, cosmetics and (probably) medication and laptops will need to travel with you anyway. 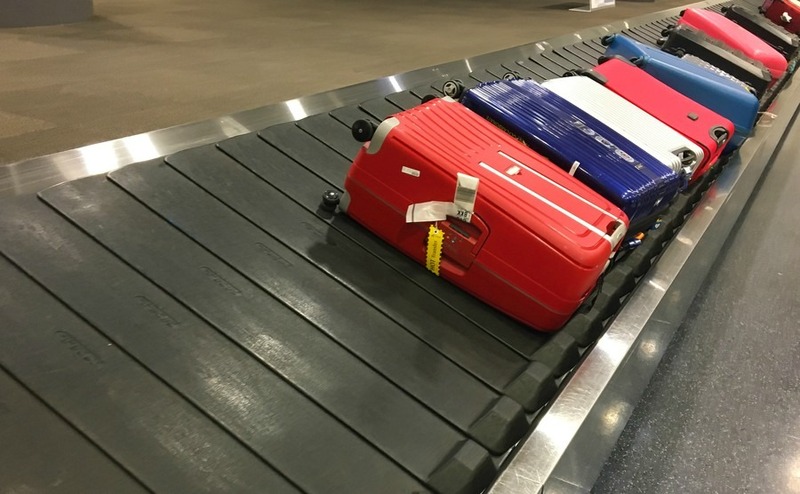 As a flipside to the above tip, be very careful if you do decide to use a little spare suitcase space at the last minute to transport items from home. Airlines are very strict about baggage limits so there’s little point in, for example, buying two enormous bottles of shampoo to save €10 on Portuguese prices, if you end up tipping the scales and paying £30 at the airport for the privilege. Most expats have a related tale to tell! Many removal firms will offer to quote based on rooms and items, or alternatively based on cubic metres. The latter potentially provides you with a better way to compare like-for-like costs. It’s surprising how many well-packed possessions you can fit within five or six cubic metres. If you don’t take much in the way of furniture (and as per tip one, it’s often wiser economically not to), it’s surprising how many well-packed possessions you can fit within just five or six cubic metres. If you can be ruthless enough to whittle your possessions down this far, you may even be looking at a three, rather than a four-figure sum for transportation. There are plenty of companies fighting for removals business to and from mainland Europe, so don’t be afraid to do a little bartering. You may be able to save some money by comparing quotes and giving other firms the chance to beat the best – you have nothing to lose by trying!